This lovely one owner home features open floor plan with tons of windows to enjoy the gorgeous mountain views. 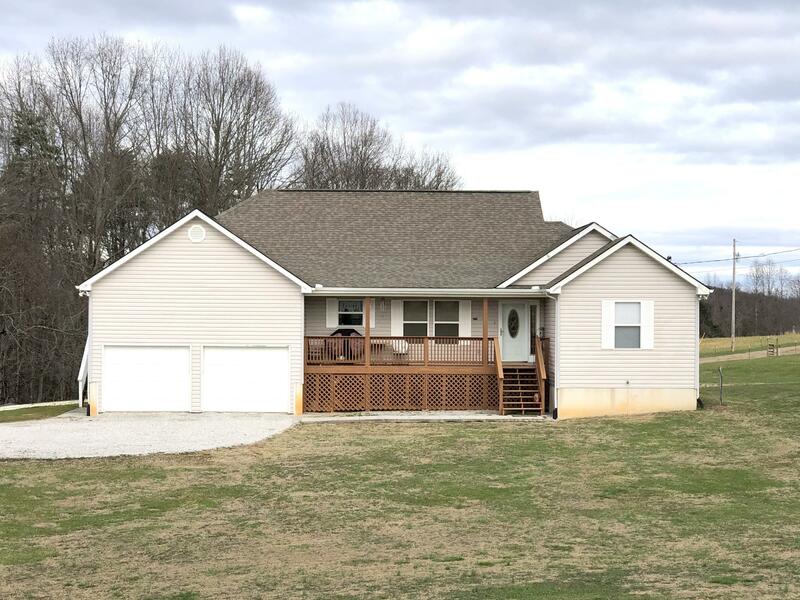 The main level features 3 bedrooms, 2 baths, living room, dining room, kitchen and a large sunroom off the living room plus a 2 car garage. The basement has a half bath/utility sink, workshop area, additional unfinished space AND another 2 car garage. 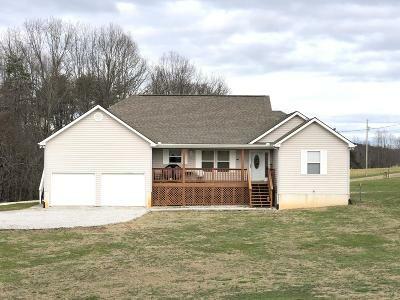 All of this is perfectly situated on 2.6 surveyed acres. Just minutes to 2 public boat launches (free) for Norris Lake and Cove Creek Wildlife Management Area. This property has it all. Call today for a private showing.